The aim of the Council of Europe Child Participation Assessment Tool is to support states in meeting the goals of the Recommendation on participation of children and young people under the age of 18. The Assessment Tool offers a method, at European level, to facilitate and support the implementation of the child’s right to participate. · measure progress over time. 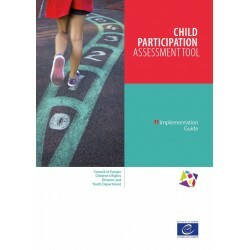 The Assessment Tool is accompanied by an Implementation Guide with a roadmap and detailed guidance on information collection, focus groups and using the results for reporting to the UN Committee for the Rights of the Child. 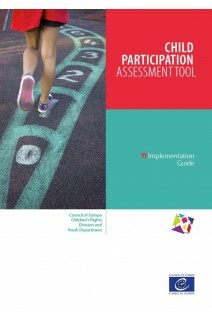 How does the child participation assessment fit into the CRC reporting process?